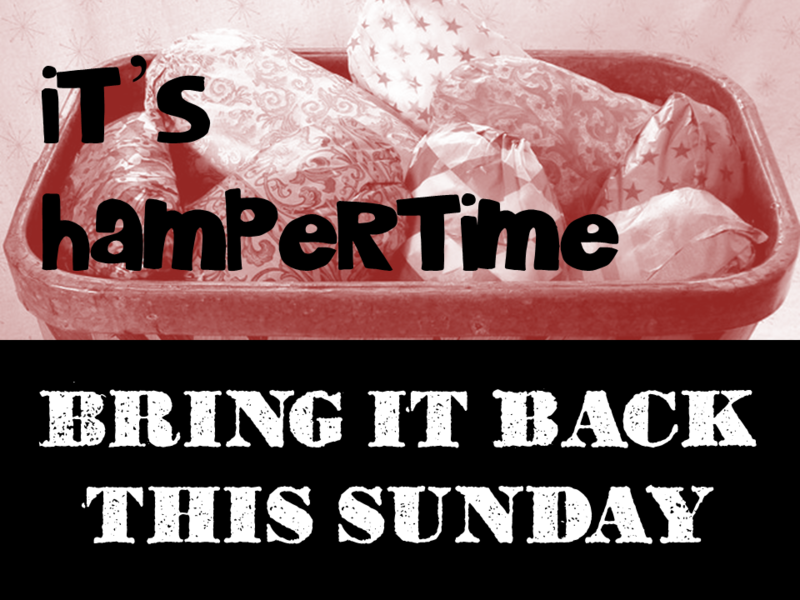 We are looking forward to collecting and then giving away all of the hampers you have been working so hard to fill up! Please remember to bring them to church this Sunday and drop them by the Christmas tree. Connect with Tyson B (tyson@pgcc.org) if you have any last-minute questions or needs. And thanks for helping support families in our neighbourhood this Christmas. December 15, 2013: "Mary's Story"
Parents: Kids Sing This Sunday!